Nadella needs to define Microsoft’s core in a rapidly changing and altering technology landscape. At a time when Google steps out of the hardware business, Microsoft steps in. Satya Nadella, Microsoft’s incoming chief executive, faces some urgent questions: Does the Nokia deal still make sense? 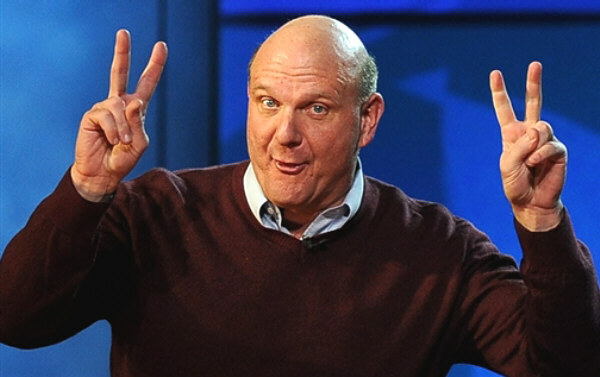 And how does Microsoft expect to survive, let alone prosper, in a cut throat hardware market where Google is giving up? Windows and Nokia marriage makes sense in combining hardware, software and appware – but Nadella and Microsoft are 4 years too late. In an email to Microsoft employees on February 4, his first day as chief executive, Nadella said, “Our job is to ensure that Microsoft thrives in a mobile and cloud-first world.” It’s hard to imagine how Microsoft could be “mobile and cloud-first” without mobile. Does mobile necessarily have to be owning a mobile company? 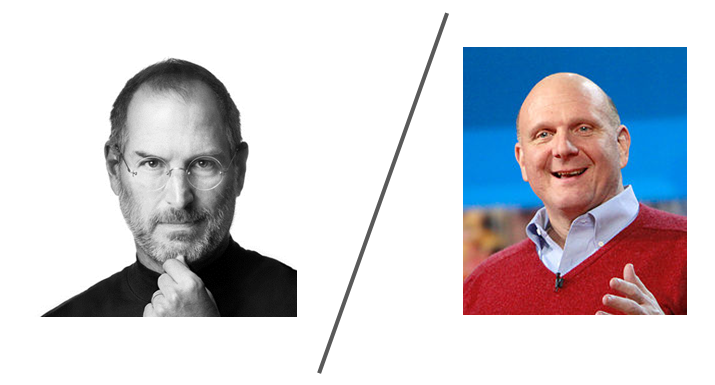 The basic problem with Microsoft is not technology – but choice and the effects of scale. Android had an opportune entry when Smartphones were gathering momentum and Android took the game away from every one – Symbian, Apple, Blackberry and Microsoft. Now with the effects of scale – Android is the best suited for low end smartphones where as others are still planning forays into $50 smartphones. 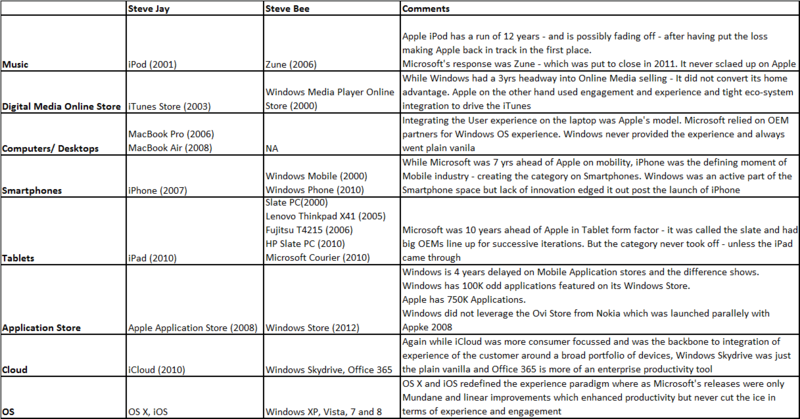 The basic problem for Microsoft is that Android has won the smartphone war. Not withstanding the din of the third eco-system, Android has taken it away. Today Messrs Brin and page are not worried about Android on smartphones, that is a default arrangment – they are looking at Android in Cars, Android in Glasses, Android in the toaster, fridge – Android as the enabler to Internet of things. That in sense and effect is the crux of Microspoft’s problem – in a post PC world, where devices are increasingly non- enterprise – they have lost their raison d’etre. Google has successfully migrated itself from Search to the OS synonymous with all things internet. 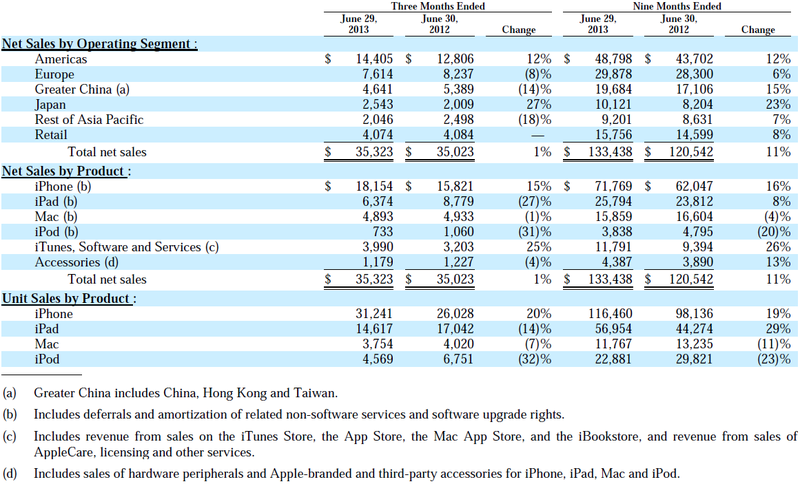 Apple is very clearly the best in terms of combining hardware, OS-ware and App-ware. Come to think of it Microsoft is missing a very clear proposition like Google or Apple. It has enterprise, it has cloud, it has search, it has some gaming, it has a mobile OS, it has a hardware company, it has many things – but it doesnt have the ONE BIG THING. The one big thing from which the future roadmap follows – it is key that Mr. Nadella defines that ONE BIG THING – and creates that. So long, Microsoft continues to be a relic of the past – a jack of many spaces, and the master on none. There then, didn’t i say it? 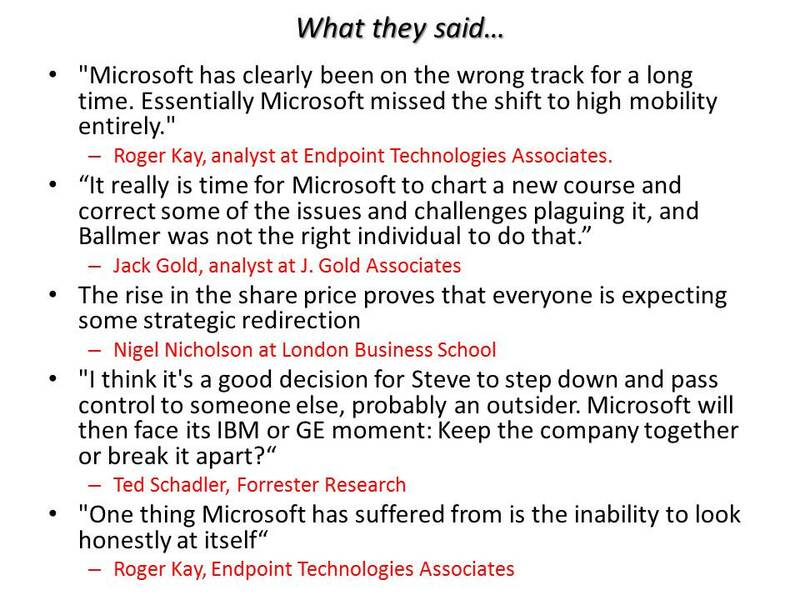 In an earlier post dated July 2012, i had quoted Eldar Murtazin on a supposed rumour of Microsoft buying out Nokia. The moment has arrived as Microsoft has announced take over of Nokia’s portfolio of smartphones, patents and services to mount a more formidable challenge to Google and Apple. The 5.44 billion euros ($7.2 billion) deal announced late Monday marks a major step in Microsoft’s push to transform itself from a software maker focused on making operating systems and applications for desktop and laptop computers into a more versatile and nimble company that delivers services on any kind of Internet-connected gadget. The proposed price consists of 3.79 billion euros ($5 billion) for the Nokia unit that makes mobile phones, including its line of Lumia smartphones that run Windows Phone software. Another 1.65 billion euros ($2.2 billion) will be paid for a 10-year license to use Nokia’s patents, with the option to extend it indefinitely. It will represent the second most expensive acquisition in Microsoft’s 38-year history, ranking behind an $8.5 billion purchase of Internet calling and video conferencing service Skype.The operations that are planned to be transferred to Microsoft generated an estimated 14.9 billion euros, or almost 50 per cent of Nokia’s net sales for the full year 2012. To me, the marriage has been in the making for long – ever since Stephen Elop joined Nokia as CEO in 2010. 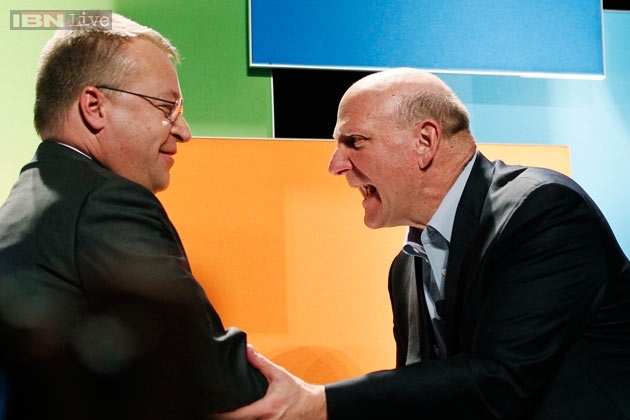 Elop has been single handedly instrumental in aligning Nokia to Microsoft – at the cost of cutting out other platforms from Nokia – Meego in particular which was a very promising platform. The fabled act of putting “all eggs in one basket” i.e concentrating all of Nokia’s high end effort on the Microsoft platform bypassing Android as an option. The Lumia series of Nokia smartphones has not exactly set the Nokia Cash registers on fire. Elop also worked out to lean out Nokia moving out 20000 workforce/jobs. Nokia has lost more than 5 billion euros in nine quarters as Elop’s comeback bid hasn’t reversed market-share declines. Through Elop’s tenure, Nokia’s basic phones have been losing users to Chinese rivals and new smartphones have failed to stop shoppers from picking up Samsung and Apple devices. 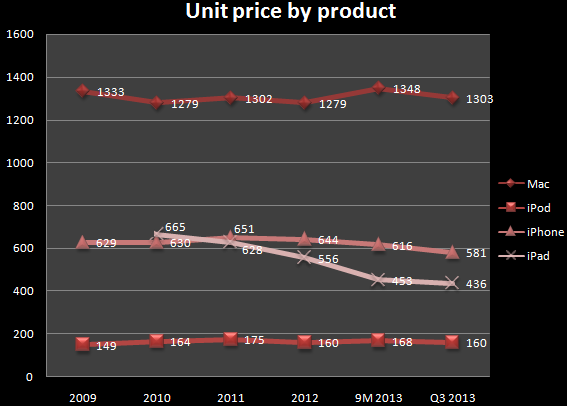 Nokia Smartphone business hasn’t been performing very well. 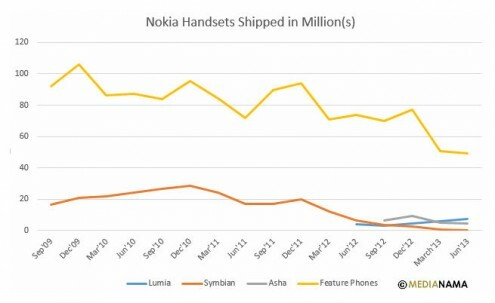 Nokia which sold close to 28 million smartphone handsets not long ago in December 2010, has managed to sell only 7.4 million Lumia handsets in Q2 2013. That said, Nokia’s low end handset business and its Asha platform hasn’t been performing well.Stephen Elop sets out from Nokia and into Microsoft to possibly see the acquisition to a closure by early 2014. Microsoft bets on Nokia for its formidable patents and the hardware edge that Nokia brinsg to the table. Microsoft’s attempts at making its own device (Surface & Surface RT) have been less then spectacular given the $900million write off for last year. Both Nokia and Microsoft really missed the boat in terms of smartphones, and it is extremely difficult to claw your way back from that. The question is whether combining two weak companies will get you a strong new competitor. It’s doubtful. 1. Microsoft’s Surface tablet generated $853million revenues in 8 month period (Launched late October 2012 to End of Q2, 2013). However, Microsoft has written off $900 on the Surface line – thus re-iterating that the whole premium pricing strategy was to no vain. a. To put the $853 million in perspective, Surface revenue equaled about 5.5% of the Windows Division’s $16 billion in sales in the last three quarters, and just 3.3% of the $25.8 billion that Apple’s iPad generated in the same period. 3. Surface RT has also seen a huge attrition of OEMs which starts with HP & Toshiba (Committed to Surface RT- but never launched a device), Samsung (Which cited lack of demand for ditching the platform in January 2013), Acer, Lenovo and Asus (Mid July 2013). a. There may be a few backers in terms of Qualcomm, Nvidia and Dell – But the fact remains – Windows RT is challenged and OEMs are simply not interested in RT. b. This could be a spanner in the works of Windows RT 8.1 – It already is out of all momentum. 4. 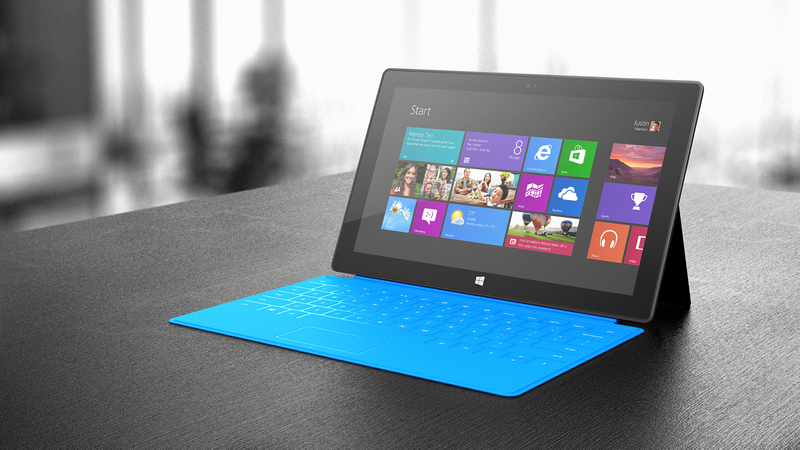 Microsoft has the choice of continuing on the Surface RT Tablets – but it is very highly unlikely that they would be able to turn the platform around. Keeping Surface RT alive would be a game of diminishing returns and would bleed Microsoft. Microsoft may have deep pockets – but that really doesnot justify the undying faith on Windows RT.